Sitharaman described her US visit as part of her endeavour to "take forward the bilateral defence cooperation"
India and the US are global partners in defence and regional security, a top US commander has said, as Defence Minister Nirmala Sitharaman toured the headquarters of the strategic Indo-Pacific command in Hawaii before concluding her maiden visit to America. Meeting her American counterpart at the Pentagon on Monday, Sitharaman said the recent high-level meetings are an indication of the depth and quality of "our bilateral partnership, as well as our mutual desire" to work closely on a range of bilateral and global issues. 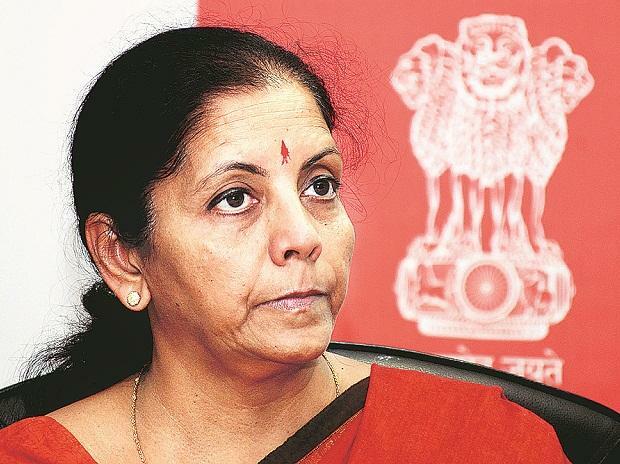 There is a "mutual desire to move positively and quickly" in defence relationship, Sitharaman told reporters at the Pentagon on Monday, which was also her only media interaction during the visit. In one month, Prime Minister Narendra Modi met Vice President Mike Pence and then US President Donald Trump and Japanese Prime Minister Shinjo Abe in a trilateral meeting wherein Indo-Pacific and regional peace was a discussed. Early this summer, Mattis met Modi.